Fujifilm announced that they will release the Fujifilm X-T3 firmware ver.2.10 on February 7. This firmware will add the feature to remove the 4GB record size limit. Along with this news we have the Fujifilm X-H1 firmware update ver. 2.01. The company published a minor fix that in rare cases, recorded images can be overexposed. Check out the upcoming FUJIFILM X-T3 Firmware 2.10 and the released FUJIFILM X-H1 Firmware 2.01 details. Fujifilm X-H1 firmware update ver. 2.01. * Regarding the new function “Recording over 4GB movie file as one file” which was planned to add to the firmware Ver.2.00, we plan to release the upgraded firmware Ver.2.10 on 7 Feb 2019. 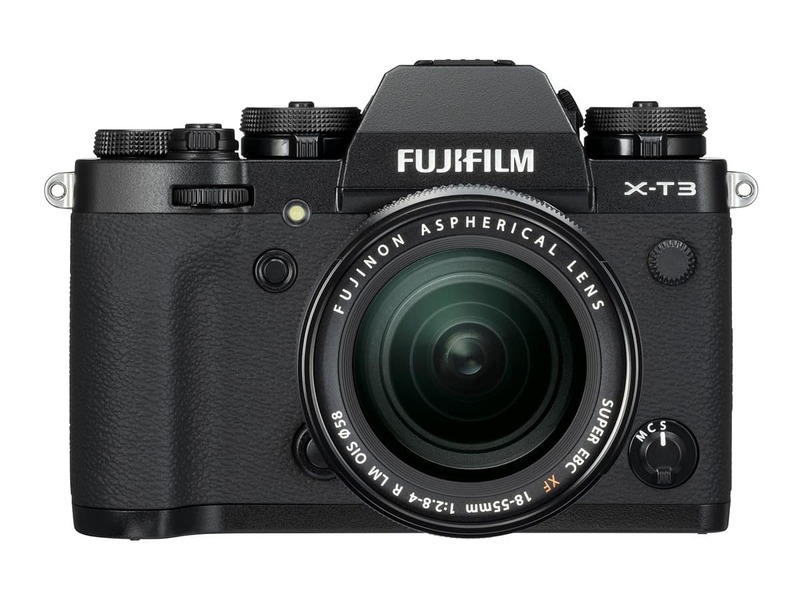 The price of the X-T3 is $1,499 for body-only and now in stock and shipping. Check availability at B&H Photo, AmazonUS, Adorama. More at Fujifilm X-T3 in Stock Tracker. Read more Fujifilm Mirrorless news and Fujifilm Rumors.